Pizza, pizza everywhere! 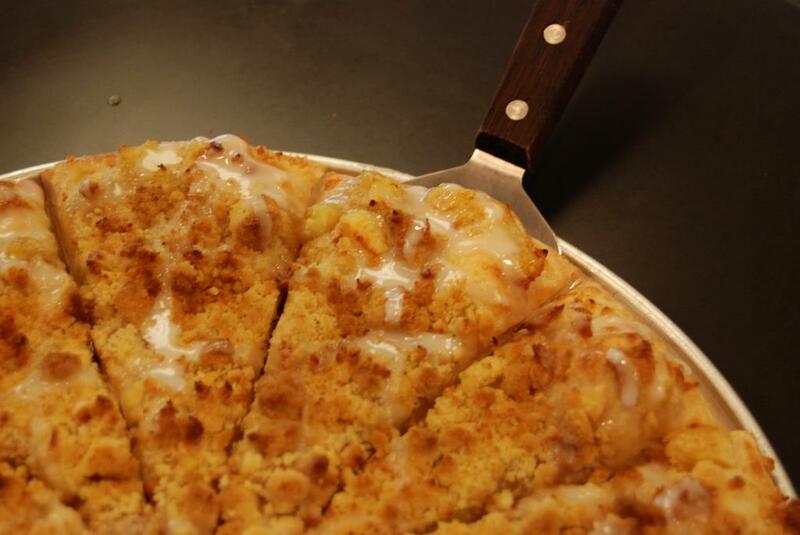 Have a hankering for a slice? 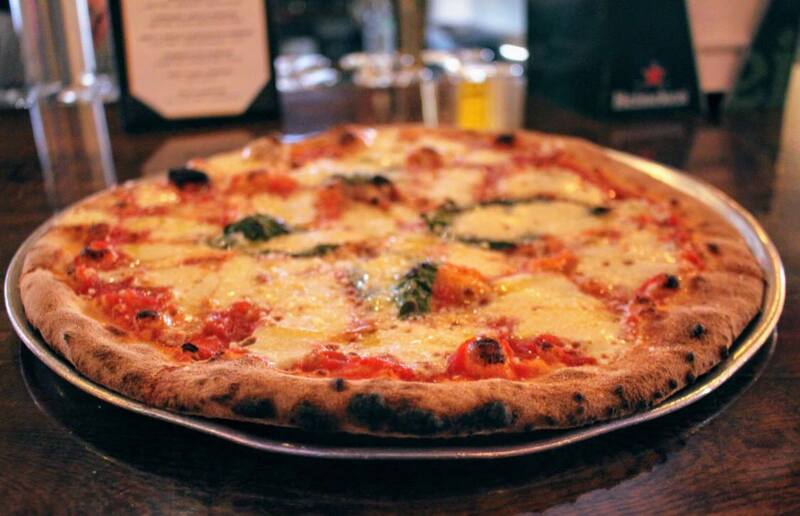 When hunger is on the horizon, be sure to check out these local pizza spots. 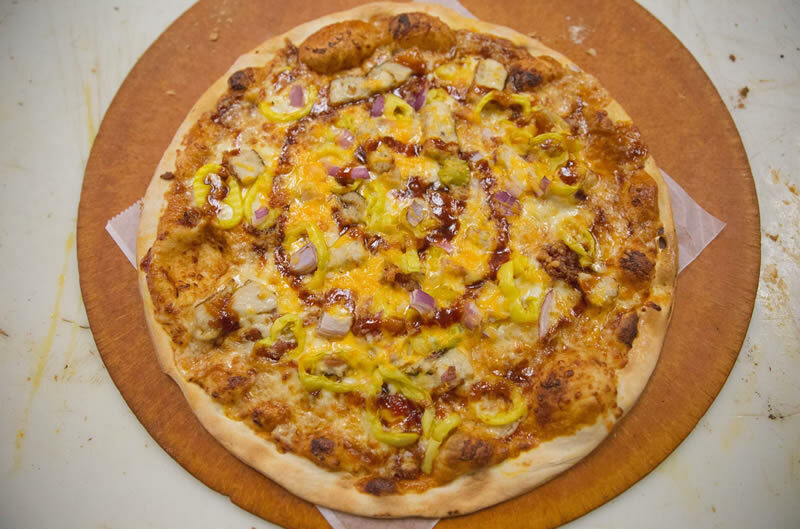 From Bedford, Michigan to Findlay, Ohio, see whose pizza is sure to leave you wanting more. Have a local favorite you can’t get enough of? Drop them in the comments to keep the local love going. Happy noshing! There is always something going on at The Village Idiot, your friendly neighborhood bar! 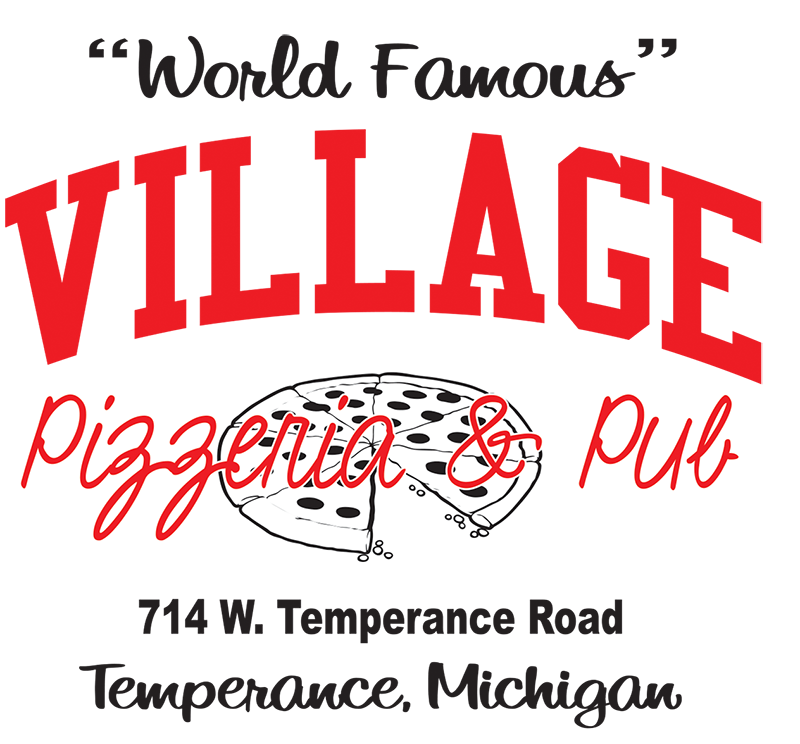 The Village Idiot offers up live music, award-winning pizza (up to 1am) and a wide selection of craft beers and spirits! A Maumee, Ohio must! Don’t miss out on the legendary Village Idiot. Campus Pollyeyes is conveniently located in both Bowling Green and Findlay, Ohio. 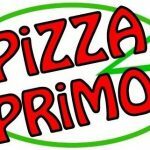 They have been the best local campus pizza pub since 1978! 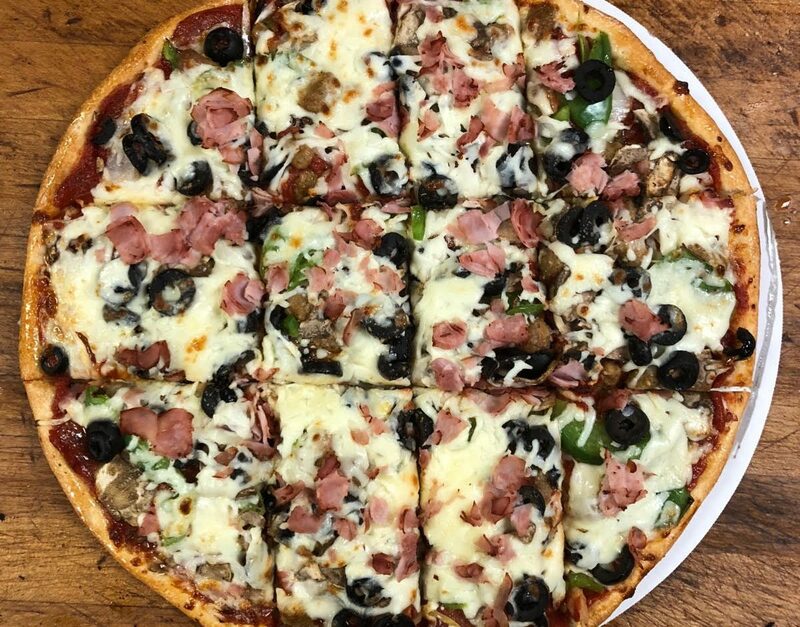 With tasty choices placed to order, the entire family is sure to find something they will enjoy. 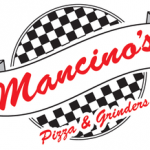 Visit their dine in locations or place an order any day of the week for delivery. 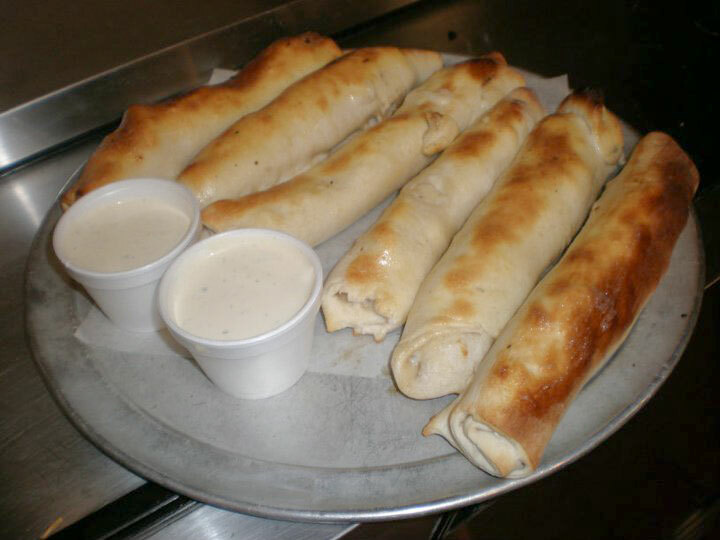 Campus Pollyeyes is Bowling Green and Findlay’s number one choice restaurant for the best bread sticks in town. Get you some! 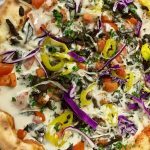 This fresh and happening, Toledo proud, keeping it weird, absolutely unique pizza joint, cannot go unmentioned. Founded May 17th, 2017, Pizza Cat has taken local pizza to a whole new level. 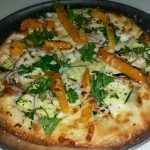 Their menu is filled with one-of-a-kind pies and their business model is not only fun but charitable, too! Three percent of top line sales are donated to charity. 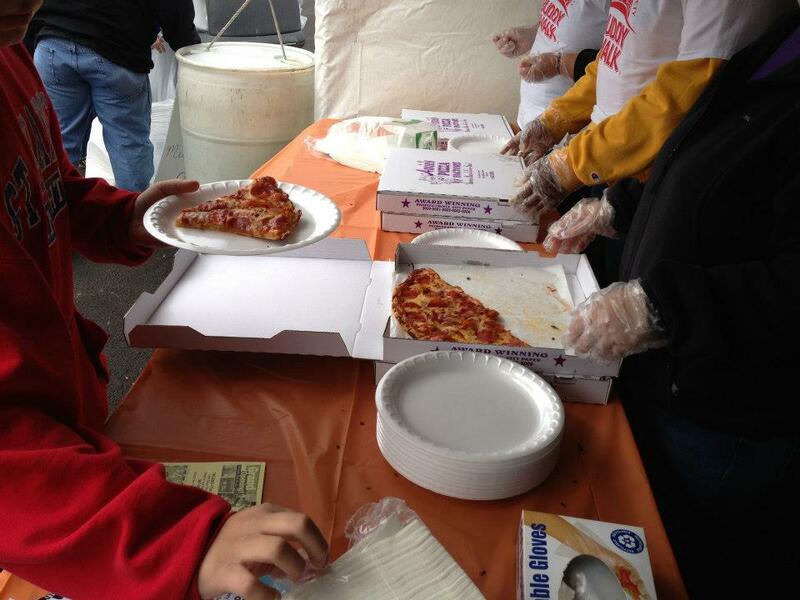 That means every time you enjoy a slice (or 2, or 3..) you are giving back. How cool is that?! Toledo Area Humane Society, Ronald McDonald House Charities and Food for Thought Toledo are just some of the charities that receive these donations. 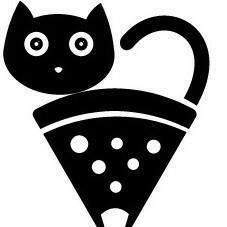 With an ever-growing menu and high demand, Pizza Cat will be opening two new locations in 2019! 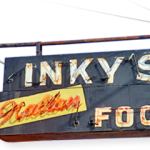 Family owned and operated for three generations, Inky’s and the Incorvaias have been serving families for over 60 years! You can experience their homemade cuisine in a family style restaurant atmosphere. 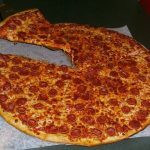 Inky’s offers more town faves besides their amazing pizza, such as spaghetti, sizzling steaks, or soup and sandwiches. 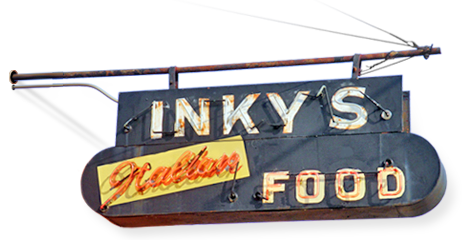 Take a trip over to Inky’s and you’ll soon discover what has made them one of Toledo’s most popular Italian restaurants. 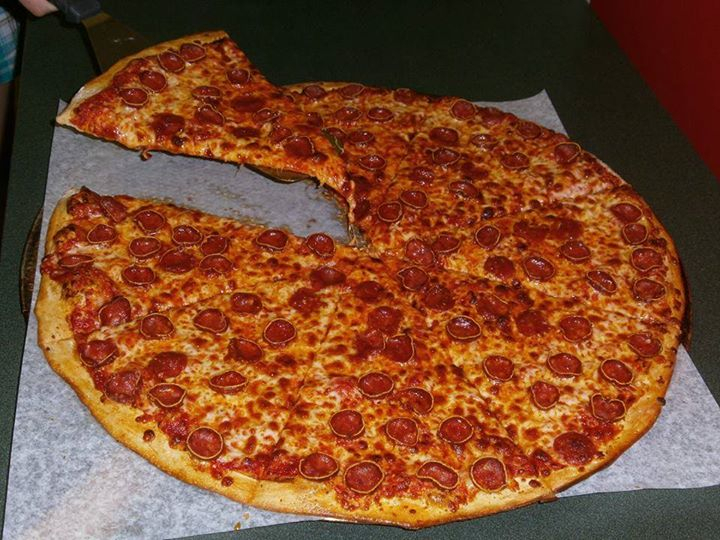 With 4 locations, J-Cups Pizza is not only delicious but convenient, too. 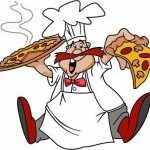 They have 30 specialty pizzas alone and toppings for miles so you can create your own J-Cups favorite! Their website offers updated coupons, so be sure to check in and view the current special. 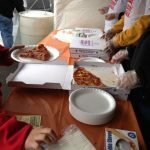 They have received recognition for their business from The Toledo Health Dept, won Top Spot Award, earned 3rd place at Pizza Palooza for People’s Choice as well as 3rd Place Best Specialty (Almond Chicken Pizza). 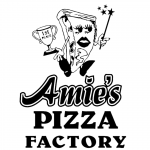 This Toledo pizzeria is carry out or dine in, Amie’s Pizza Factory, has mouthwatering cheesy goodness waiting for you. 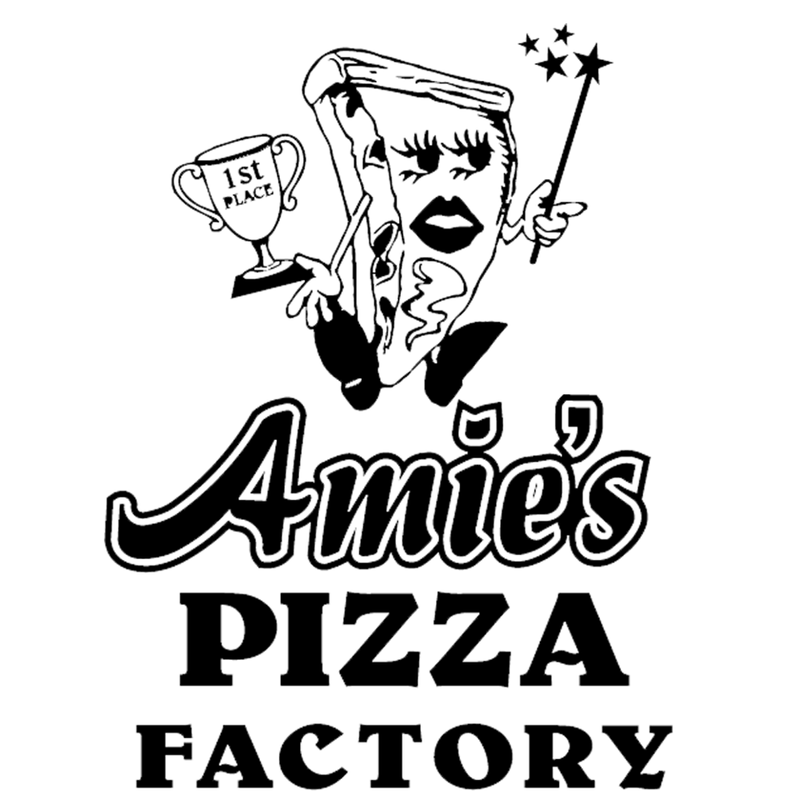 Owner Liz was the manager of Amie’s Pizza Factory for 13 years. In April of 2011, she decided to take the plunge and buy the restaurant. 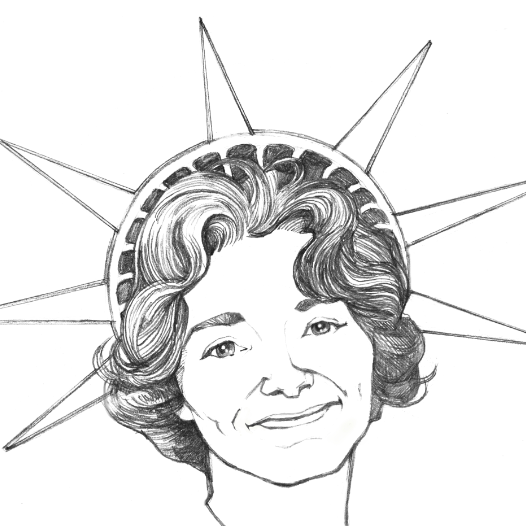 Her motto is “Why mess with a good thing?” So, she kept the recipes, staff and amazing pizza to boot! Caper’s opened in 2003 and made it their goal to serve food that was made from scratch and made-to-order. They do not use any fryers, so everything is baked upon ordering. Join them for lunch, dinner or snacks and cocktails. They promise a pleasing experience! 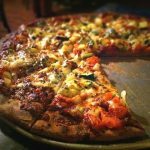 Home Slice Pizza was founded in 2006 and from their first day open it has been their mission to serve high quality thin crust “New York” style pizza. Featuring only the finest products in their foods, with a vibrant and current list of craft beers, imports & spirits, Home Slice is sure to be a new favorite. Located in downtown Toledo near Fifth Third Field, it is a perfect place to grab a bite before or after the game. 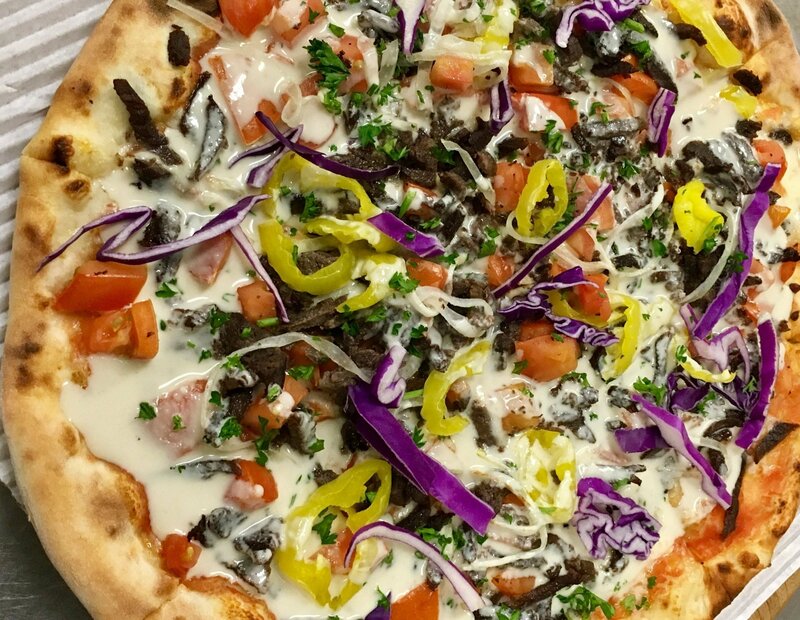 Joey Fratello’s Pizzeria is a Findlay-based classic hometown pizza joint with a few creative twists. 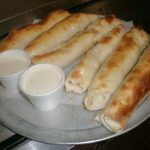 It is a great place to come for the traditional, but also provides you an option for adventure with their side offerings of Buffalo Jack Sticks or their Spinach and Artichoke Rangoons! No shortcuts are taken at Joey Fratello’s. They only use the freshest and highest quality ingredients for their product. You will taste the difference! 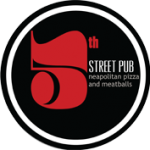 At the 5th Street Pub, they strive to produce the most historically accurate pizza possible. 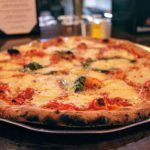 From the dough to the toppings, a 5th Street pizza has the exact same toppings used on that first margherita pizza made over 100 years ago, all brought to life in a handmade Italian Stephano Ferrara wood burning oven. 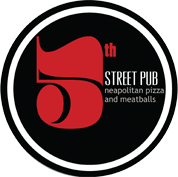 If you want real Italian pizza, then you’ll find it at 5th Street Pub. 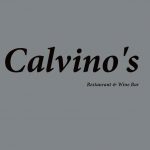 Calvino’s is a staple in the-Cricket West Shopping Center on the West side of Toledo. Over 20 years old, they have amassed a loyal clientele of neighborhood locals, college students, and restaurant lovers alike. 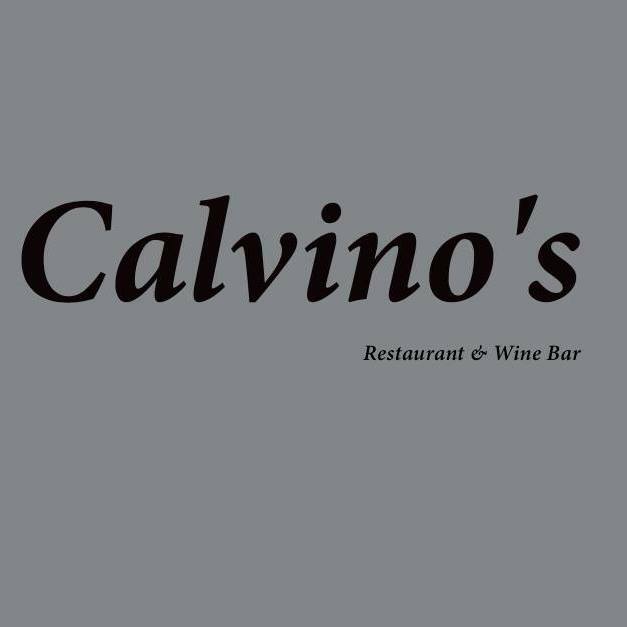 Enjoy poetry readings at Calvino’s every second Sunday of the month from 6-9pm (subject to change for holidays or inclement weather). 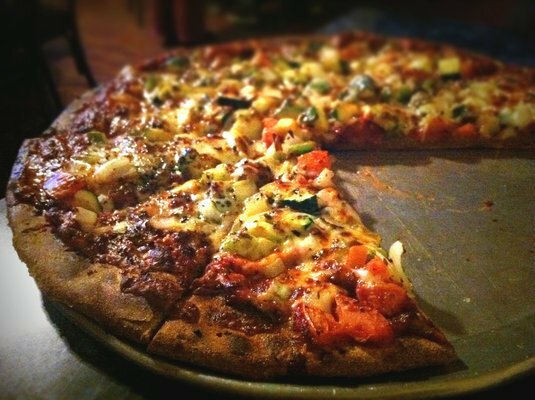 If you’ve never been to Calvino’s, change that today! Looking for a mega sized pizza experience? Head to Holland, Ohio, and visit Mama Mary’s. Their menu offers a variety of options, like the New York-inspired Coney Dog. 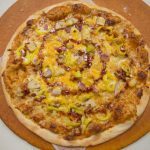 They start with an original chili sauce, add some mustard, throw on some shredded cheddar cheese, load it up with Nathan hot dog slices and top with sauerkraut. How’s that for an original?! Try that and their other mouthwatering menu items today! 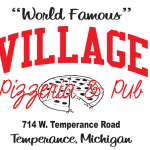 Located in Temperance Michigan, Village Pizzeria and Pub has been a family owned and operated business since 1973. Come in and enjoy a night not only with their “world famous”, voted number-one-in-the-state pizza, but with music and drinks as well! Check out their website to view upcoming events that include musical guests and drink specials. 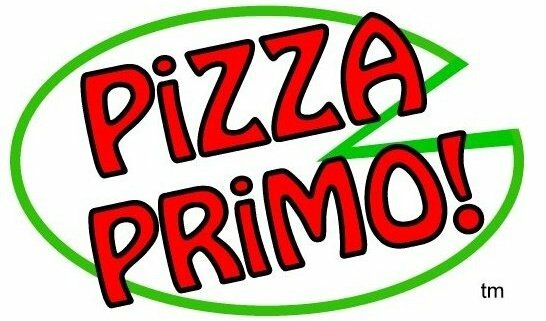 Pizza Primo is a local pizzeria that is placed centrally in Bedford Township, Michigan. Daily, they use the freshest ingredients for their pizzas and consistently work hard to provide a better tasting product at a reasonable cost. All of their recipes were formulated to ensure the pizza made today is the same pizza made next month and next year. 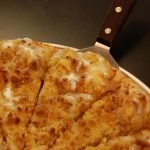 Recent menu additions include “Chicago-Style” pizza, Cajun Chicken Sub, Cajun Steak Sub, and the most recent gourmet pizza, the Loaded Baked Potato Pizza. Delicious flavor and 100% freshness is the Jo-Jo’s way from pizza, spaghetti and meatballs to lasagna, chicken parmesan and more! 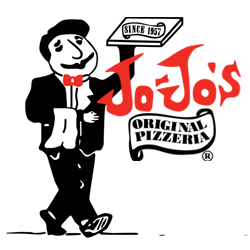 Jo-Jo’s Original Pizzeria is famous for its quality since 1957. 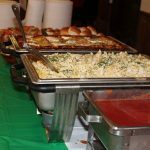 At Jo-Jo’s Pizza and Italian Restaurant you will always enjoy generous portions, robust flavor, great prices and food always prepared and served the authentic Italian way table side or carry out. 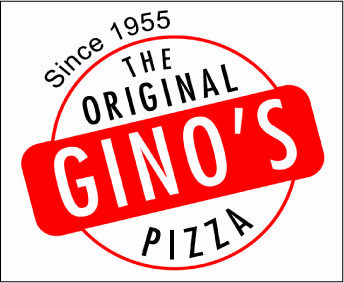 Gino’s special home recipes and fresh ingredients are combined to create amazing pizza, pasta, and subs. No shortcuts are taken when preparing their food! All day long Gino’s simmers their sauces, boil pastas, and make enough dough so you can enjoy the delicious homemade taste every day. 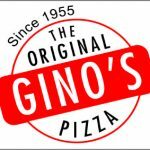 A well-known Toledo favorite, enjoy some Gino’s Pizza today. 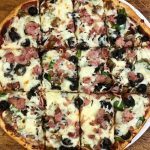 At ZaZa Wood-Fired Pizza, you will experience the real taste of Italian pizza made with imported best Italian flour, and authentic San Marzano tomatoes (certified by the Italian government to be grown in the volcanic soil south of Naples “Italy” known for its temperate climate) and fine Italian mozzarella. A wood-fired oven imported from Italy and installed here in Toledo, ensures the highest quality and taste. 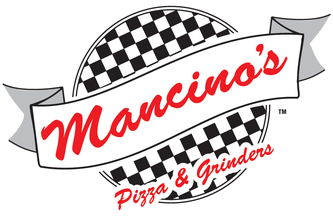 Mancino’s Pizza & Grinders, Temperance, Michigan, is a pizzeria with a bread baker’s soul, creating the very best in pizza & grinders. With only the highest quality in meats, cheeses and vegetables, it’s impossible not to taste the difference. Early each morning, they bake small batches of artisan bread from scratch to ensure the freshest sandwich for customers. Come and enjoy! Rosie’s Italian Grille offers superior cuisine in romantically lit, Tuscan-themed, atmosphere of taste. Their specialty dishes are a delight to the senses. 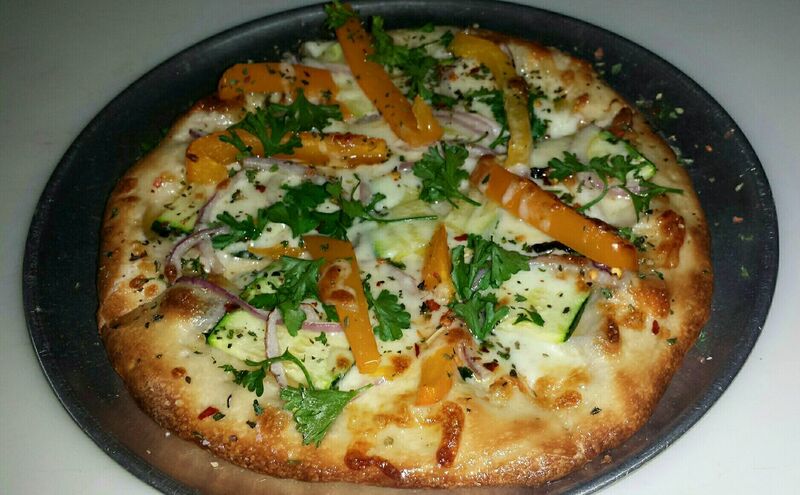 Fresh grouper, signature pastas, Chicago stock yard steaks, and of course, our legendary pizzas. 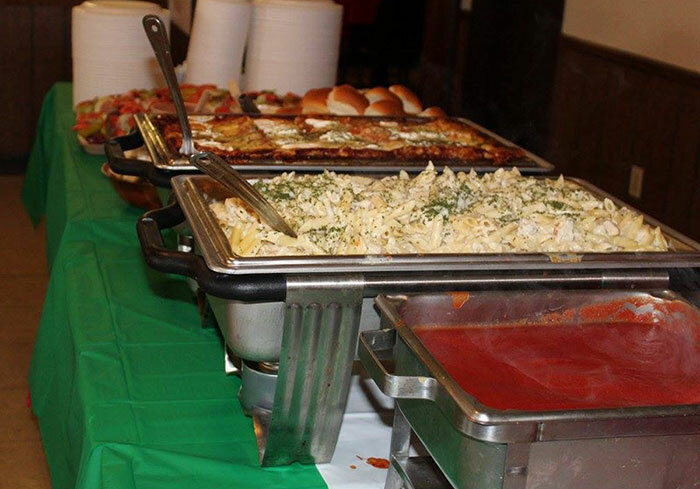 Since 1982, Rosie’s Italian Grille has also maintained a reputation for creative cuisine, flawless event execution and unparalleled customer service with event planning. Whether you are planning a wedding, business engagement, social affair, gala or fundraiser, the staff will guide you through the challenges of designing a memorable occasion. 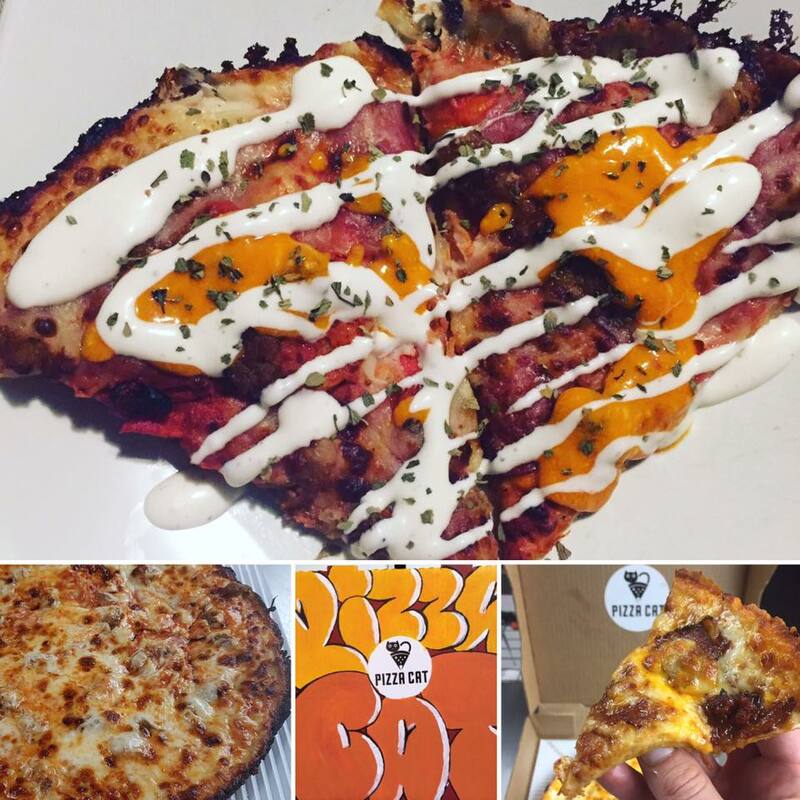 Pizza 516 has it all! You can schedule your group meetings or luncheons during daytime hours, 10am and 4pm or stop in and try their selection of ice-cold craft beers on draft. The seasonal selection changes, so check back often to see what’s new. They also have a wine list for choices for every type of palate. 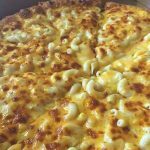 Located in Bowling Green and Perrysburg, Ohio, you can dine in, carry out or have it delivered! 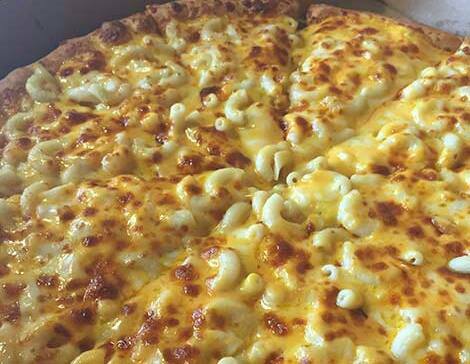 Tell us your local favorites to grab a slice in the comments below!